Though the closing will likely be temporary, a series of shocking health violations has forced legendary New York pizzeria Di Fara to close up shop for at least a couple of days. The establishment racked up 67 violation points during a recent health inspection, easily a failing grade. Eater got a copy of the health report, which chronicles the violations. Among the worst: "mice droppings, flies, hair, and workers wearing soiled garments at the restaurant." Despite the health problems, scores of devoted fans sang their praises of the pizza. Many call it the best in the world. 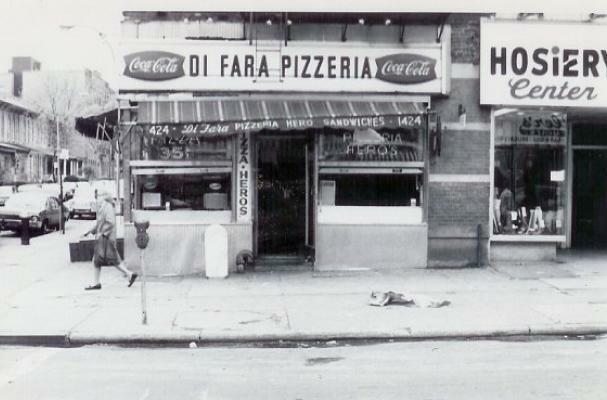 Di Fara should reopen today. Unfortunately, health code violations are nothing new and will not be going away anytime soon.